KTM Factory Racing are pleased to announce a new partnership with specialist motorcycle insurance broker Pont Grup. The agreement will see Pont Grup supporting the Rally Team through the Dakar Rally and into the 2019 season. Formed in 1989, Pont Grup was set up to primarily protect motorcycle riders with all forms of insurance, with the business soon becoming the first insurance broker to specialise in motorcycles. 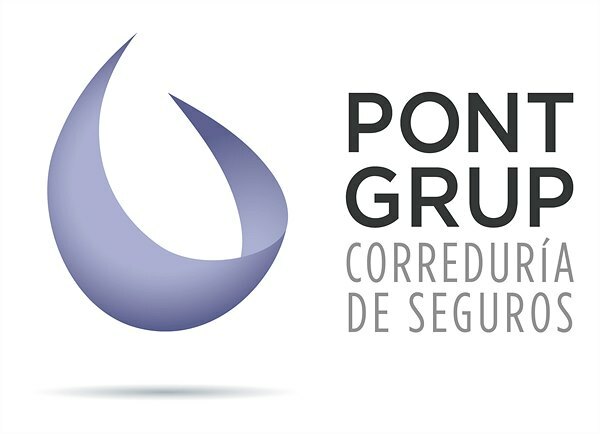 Pont Grup continues to supply the very best in policies and services to the motorcycle sector. Continuous improvement and innovation made by Pont Grup continues to ensure increased confidence among their customers and clients. It also means that one in six new bikes in Spain are covered by Pont Grup where the company now manages over 350,000 motorcycle insurance policies. With the start of the 2019 Dakar Rally imminent, and with the added support of Pont Grup, KTM Factory Racing are READY TO RACE and aim to secure their 18th consecutive victory.